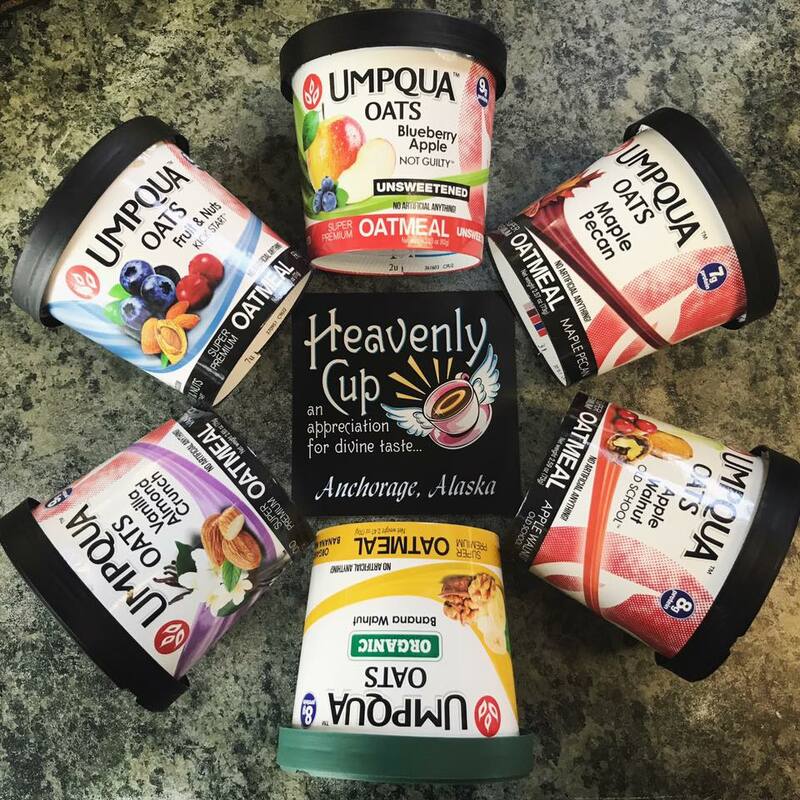 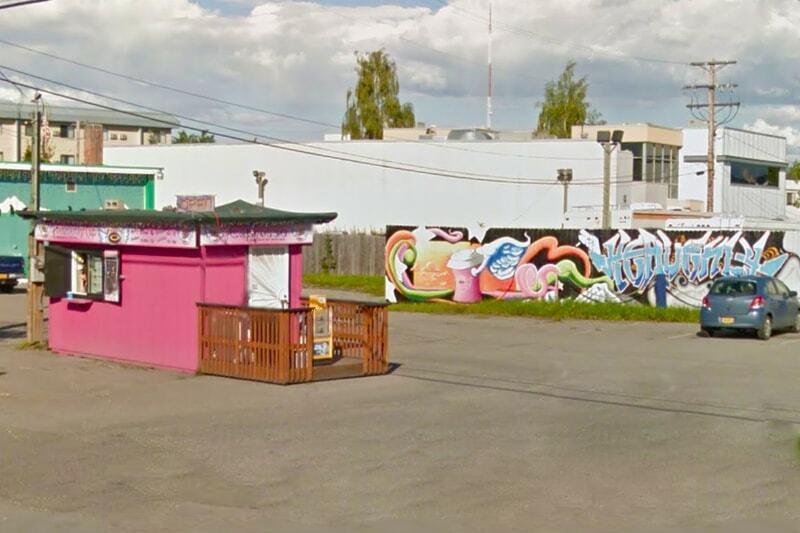 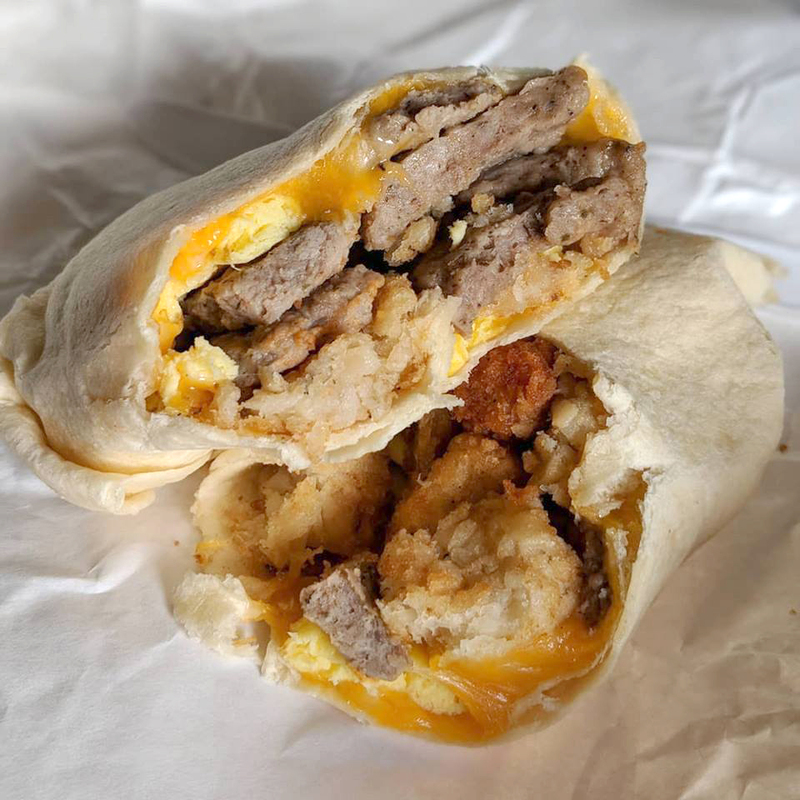 Heavenly Cup - Coffee Shop in Anchorage, AK | Stop by our Lake Otis or Minnesota Dr. location and get your Heavenly Cup today! 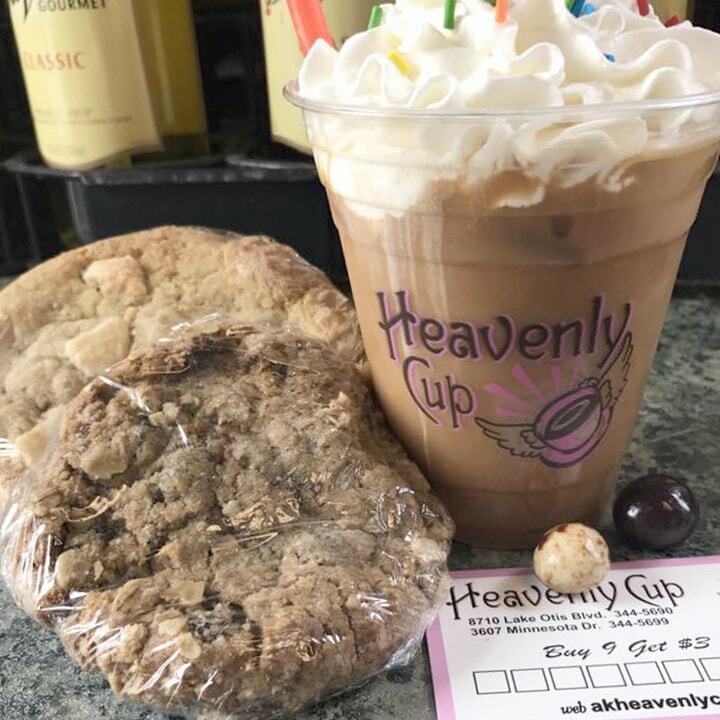 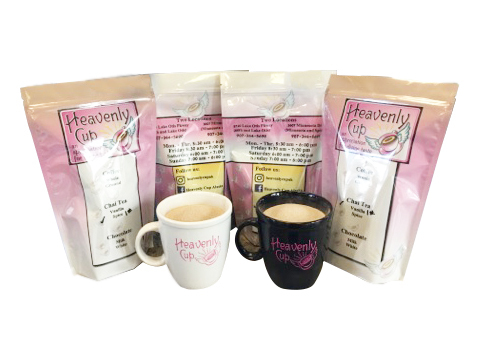 Founded in 2008, Heavenly Cup has been delighting our customers with quality coffee, on-the-go treats & good vibes daily. 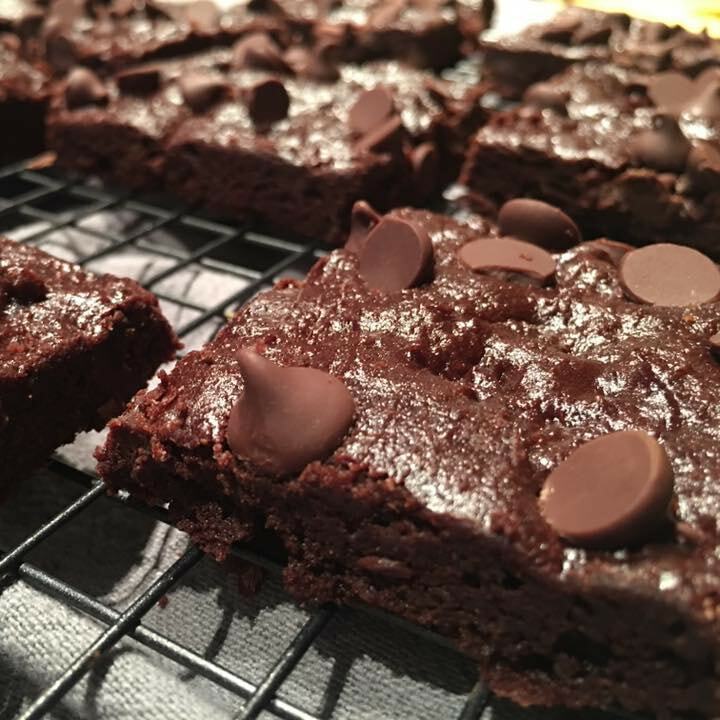 Dedicated to making your day! 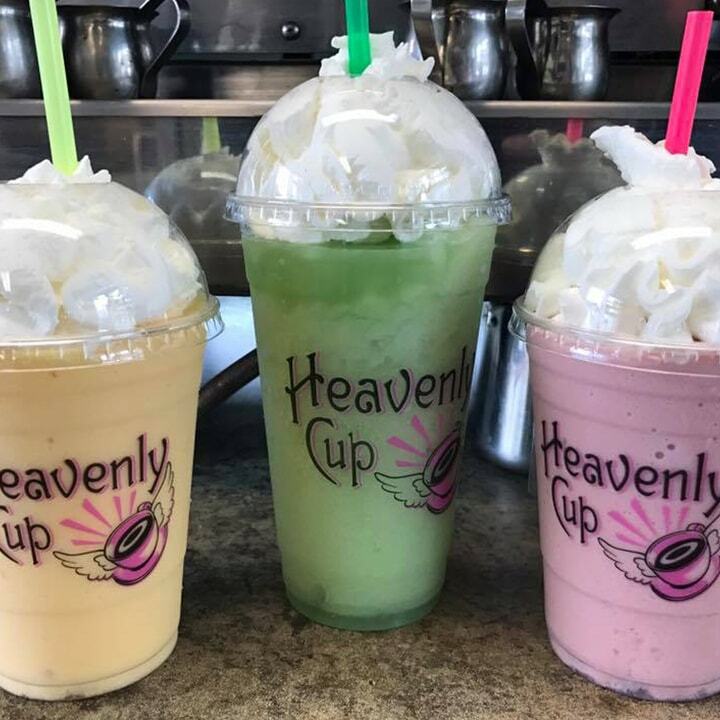 Stop in & see us. 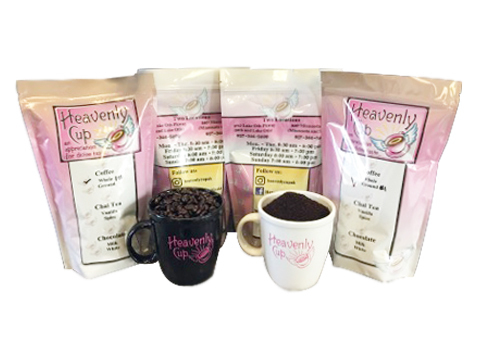 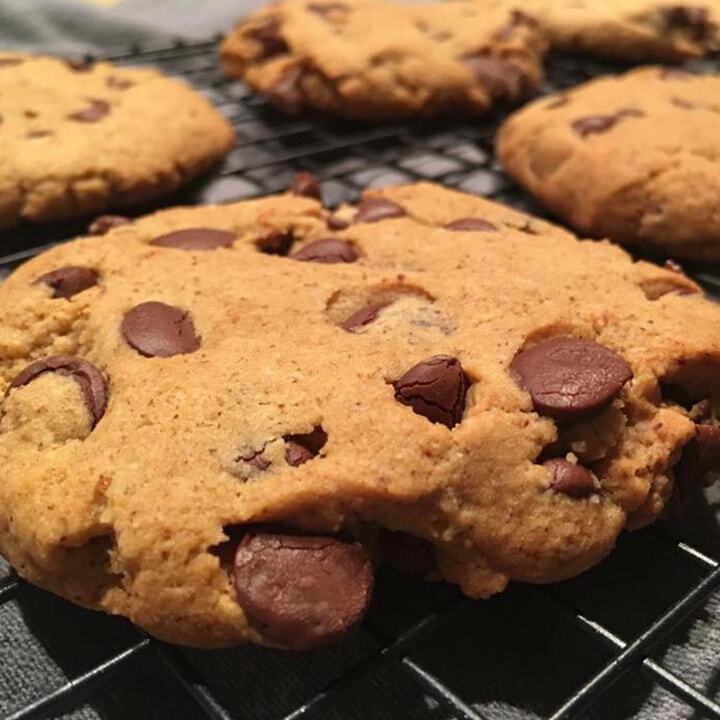 Make your cup “Heavenly” on your own time…anytime! 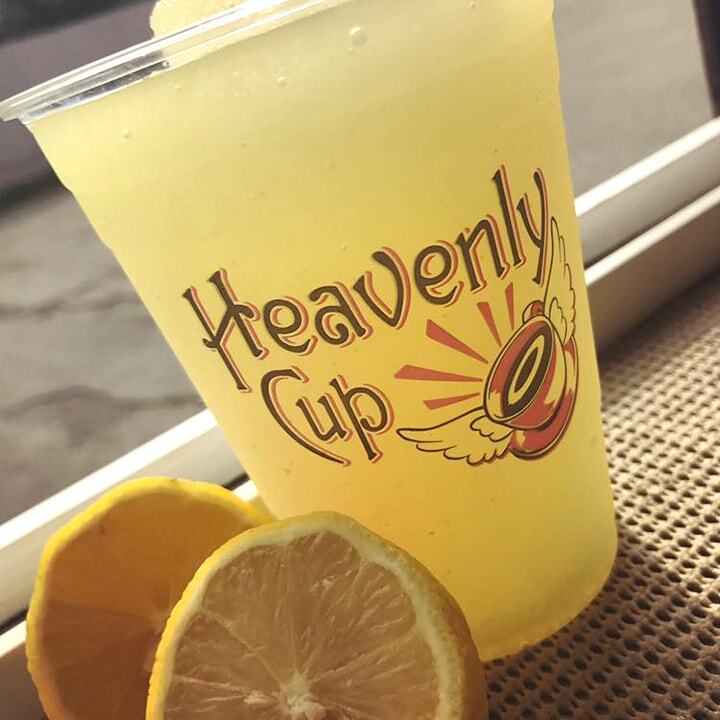 Customers get a free drink with purchase of any of our cups and a 50¢ discount with every drink using the cup. 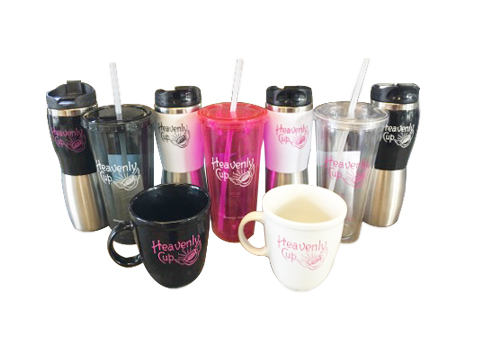 Looking for a great gift? 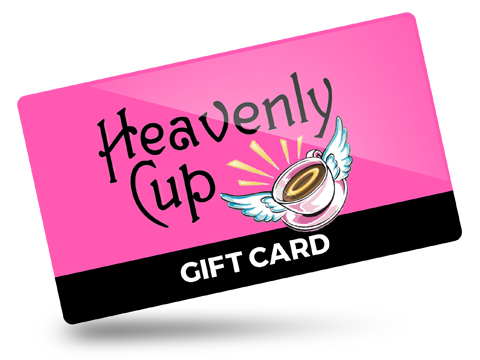 Stop by one of our locations & pick up your Heavenly Cup gift card today! 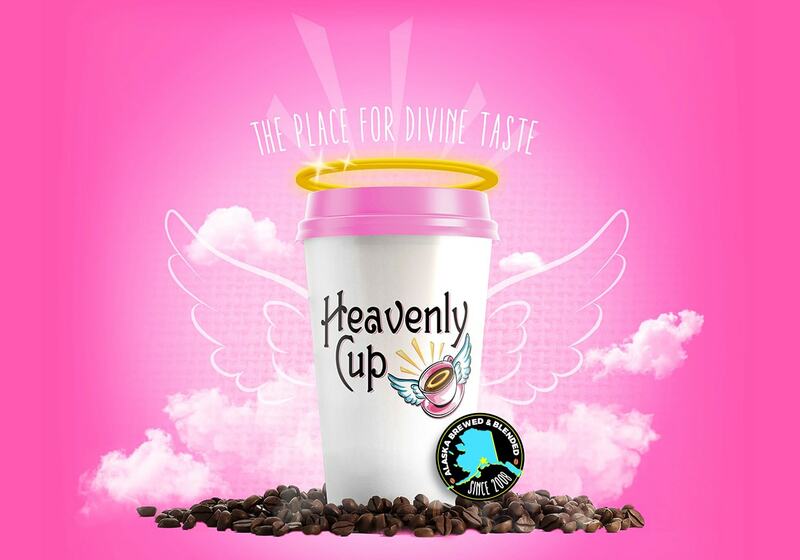 Get the Heavenly Cup experience at your desired location. 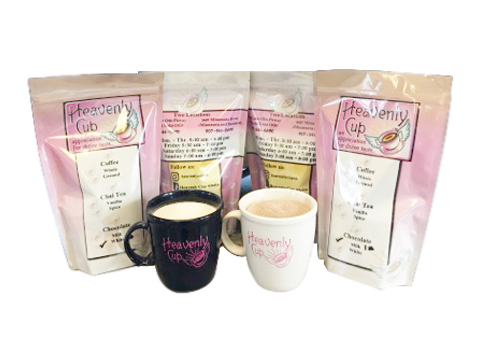 Our beverage on-the-move is available for drip, Americanos, lattes, mochas, & more! 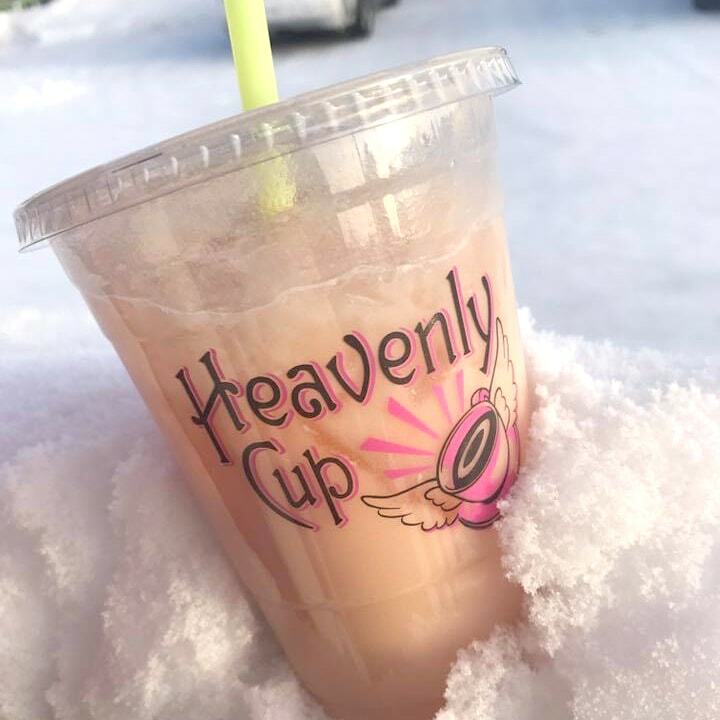 Photo: Marcie and Audrey are serving up delicious hot dogs and hot coffee to keep you warm, fed and energized while watching the start of the Iditarod!